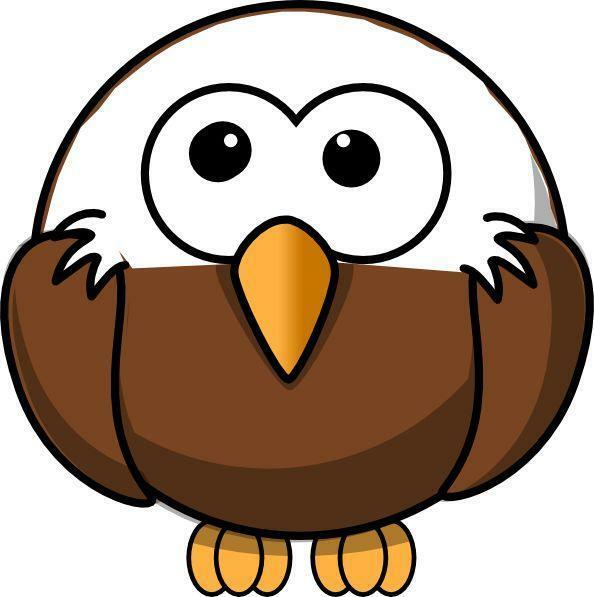 Children who are 5 years old September 1, 2019 are eligible for Kindergarten enrollment for the 2019-2020 school year. There will be an informational meeting about the Two Way Immersion Program at Washington Early Learning Center at 5:30 pm on Tuesday April 2nd. The school is located at 122 S. Garfield Street. Parents may register their children for Kindergarten at the informational event. 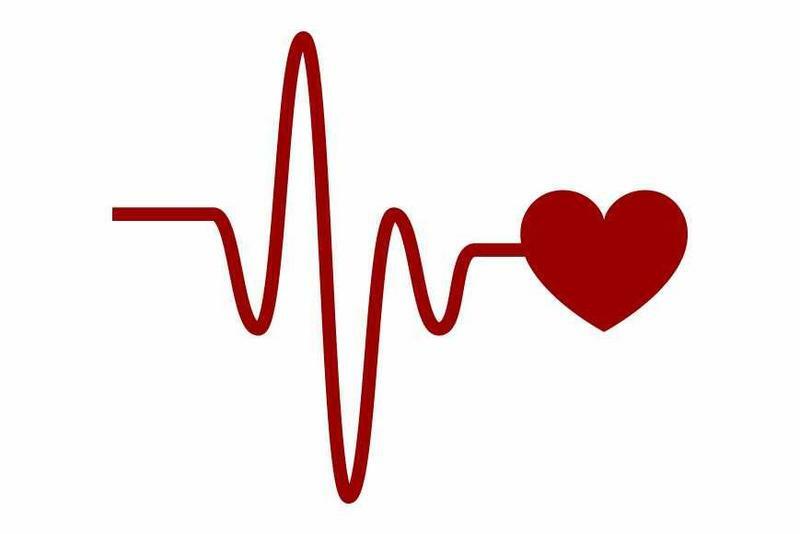 A blood drive held in honor of Mundelein School District 75 teacher Kristen Meister surpassed all expectations, with 80 volunteers donating blood or red blood cells during the drive held on Tuesday, February 19. The drive was spearheaded by Brian Bautista, whose daughter was a former student of Meister’s. 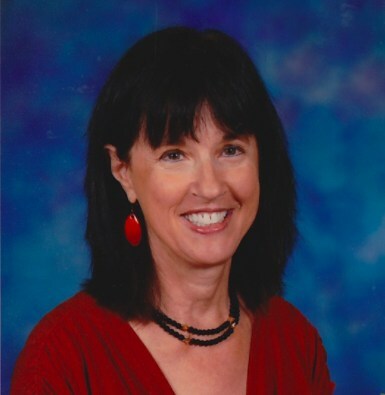 Meister was diagnosed with stage 4 colon cancer in August 2018. 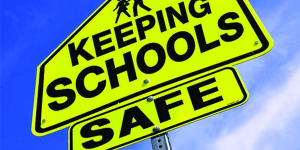 Mundelein School District 75 is receiving $130,000 of a $262,699 grant awarded to the Mundelein Police Department to improve school safety measures. The funds, part of the STOP School Violence Act, will be used to secure entries, add panic buttons, and add strobe lights for lock-downs in areas where the intercom cannot be heard, for example, gyms, cafeterias, and band rooms. “School safety is a top priority for everyone, this grant gives Mundelein a unique opportunity to make some significant safety enhancements and provide a more secure environment to our children,” commented Mundelein Police Chief Eric Guenther. 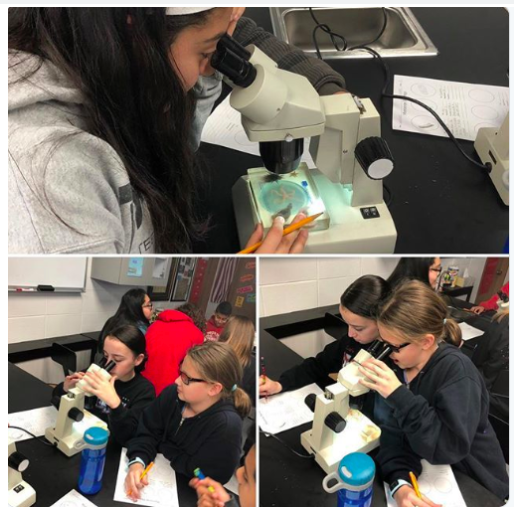 “We appreciate Police Chief Guenther for alerting us about the grants and for sponsoring a grant writer to coordinate the application process,” said Andy Henrikson, Mundelein School District 75 Superintendent. Mark your calendars for Friday, September 7! 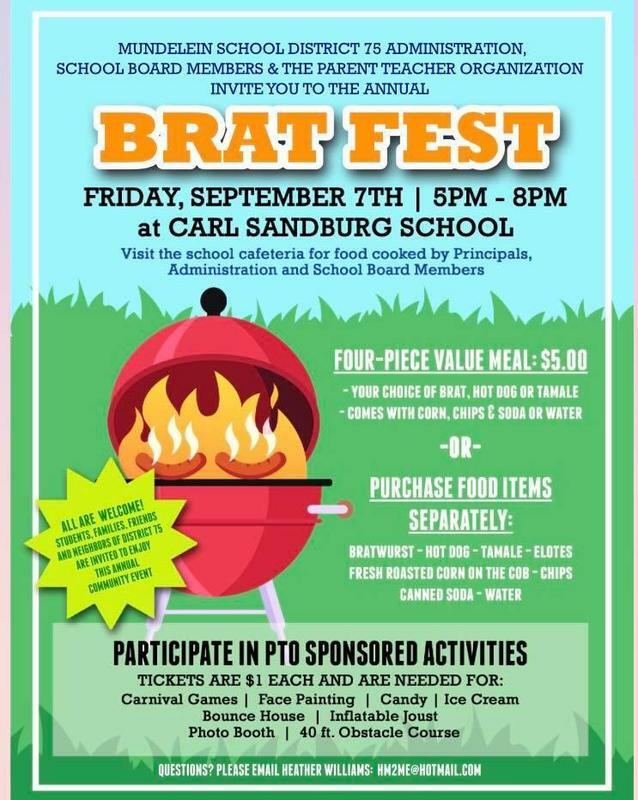 Join the Mundelein School District 75 Administration, School Board Members and Parent Teacher Organization for its annual Brat Fest from 5:00 pm - 8:00 pm at Carl Sandburg Middle School, 855 W. Hawley Street. A complete meal deal is $5 and includes a brat, hot dog or tamale; roasted corn on the cob; chips; and soda or water. Items may be purchased separately as well. 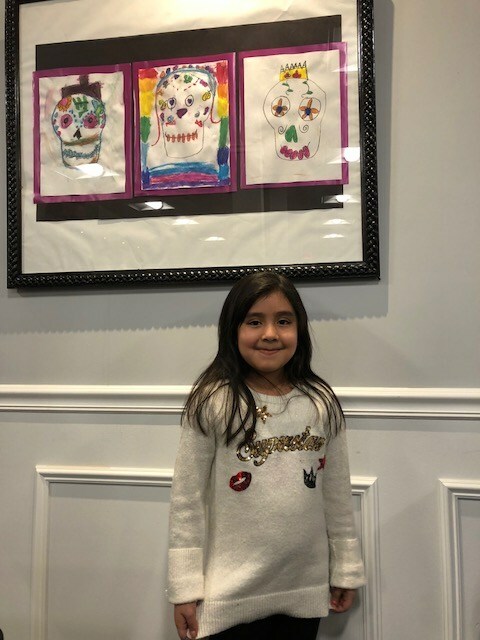 In addition to food, the event will feature many family fun activities such as face painting, carnival games, a bounce house and obstacle course. Activities are $1 each. Proceeds go to the District 75 PTO. Live the CODE through Summer Reading at CSMS! In order to promote a community of readers and prevent summer loss, all CSMS students will be required to read over the summer. Click for the complete list of books! 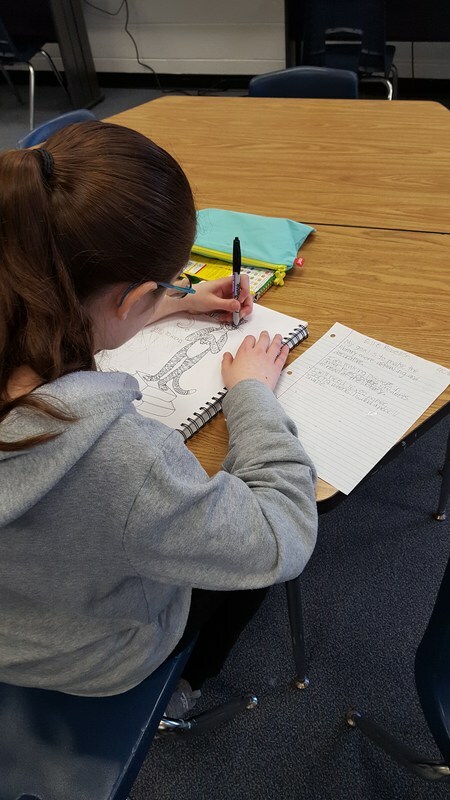 Eighth grade ELL/SS teacher Jess Rebella was driving home from an evening class when she was struck with an idea. 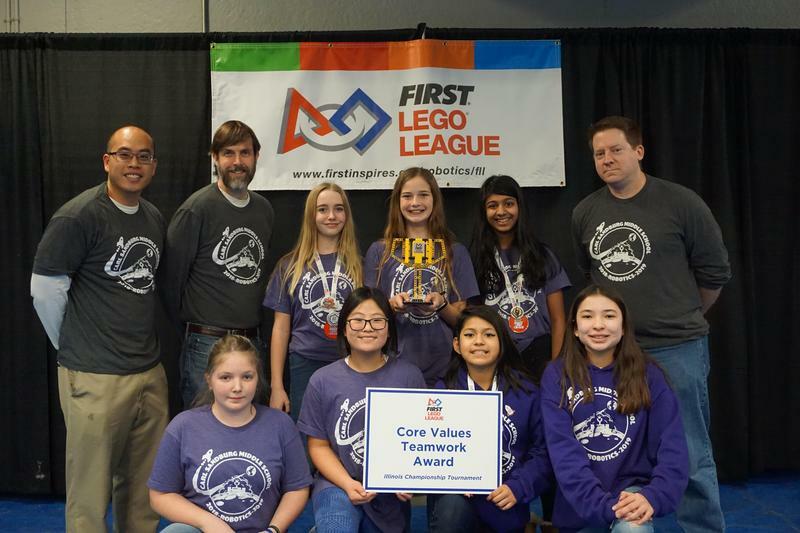 With only a part-time librarian at the middle school, she knew her students could help to fill in some of the gaps to promote and inspire teachers and students alike to read and use the library space. 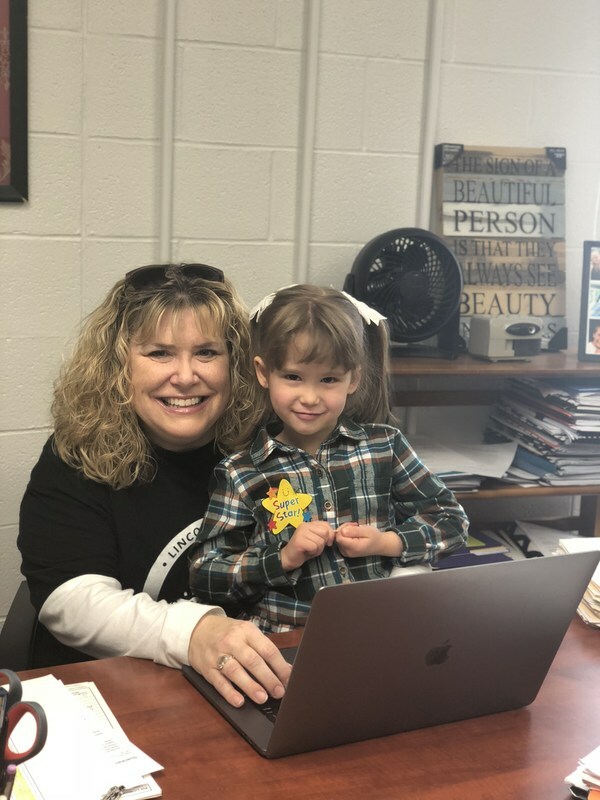 Preschooler Alexis Jackson walked into the principal’s office on Friday, March 9th, but not because she was in trouble, she was about to take over Lincoln Early Learning Center as Principal Alexis! 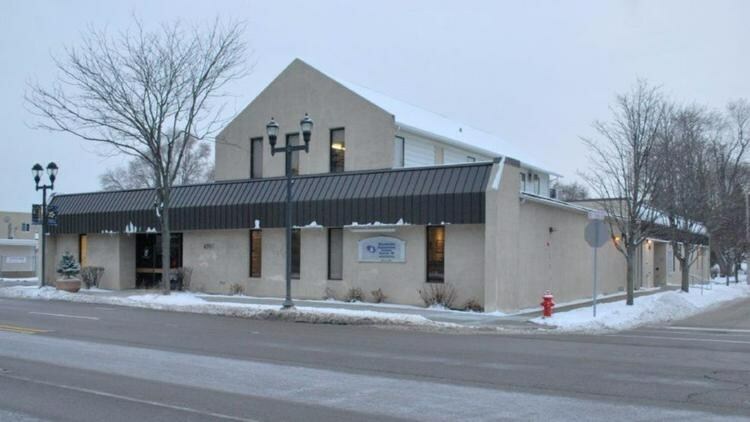 On February 5, the Mundelein Elementary School District 75 Board agreed to explore the possible sale of the district’s administrative office building, located at 470 N. Lake Street. War was declared. Forces were united. Tactics were discussed. Strategies were formulated. Students were armed and ready for battle. Why? Because when it comes to granting wishes, Mechanics Grove students don’t mess around! 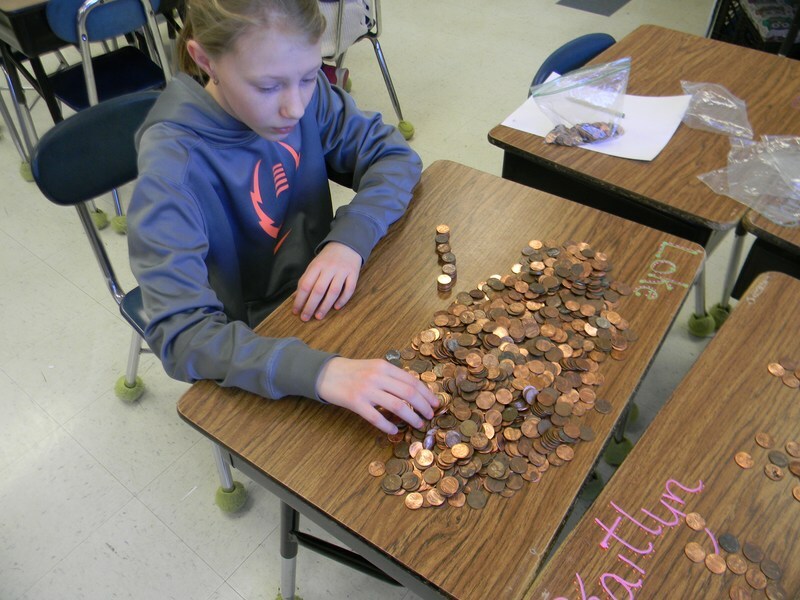 From January 26th through February 13th, MG students battled for top rank in a “Penny Wars” competition to raise money for the Make-A-Wish Foundation. 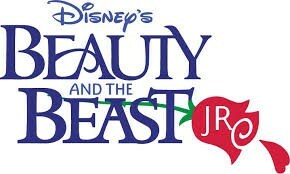 Congratulations to the cast and crew for Beauty and the Beast Junior! 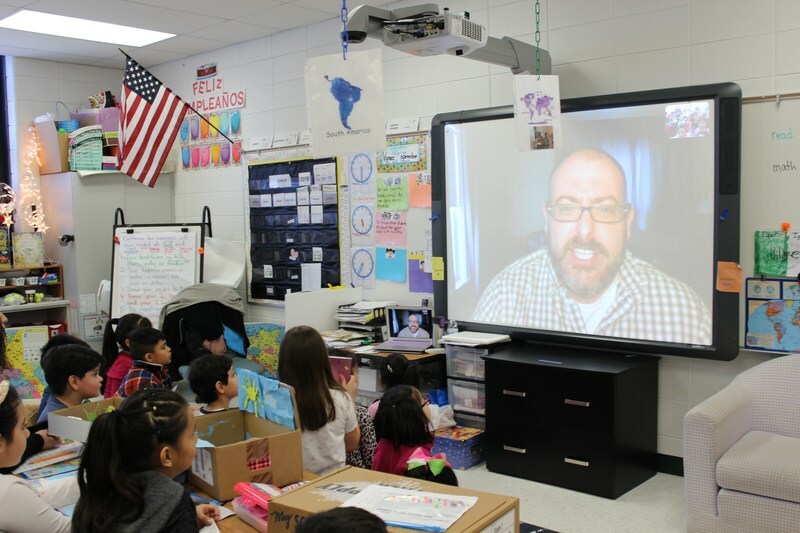 Students in District 75 schools celebrated World Read Aloud Day on February 1 by engaging with authors/illustrators via a live video chat. Thirty-three authors and illustrators spanning all genres and reading levels participated in free 20-minute sessions. 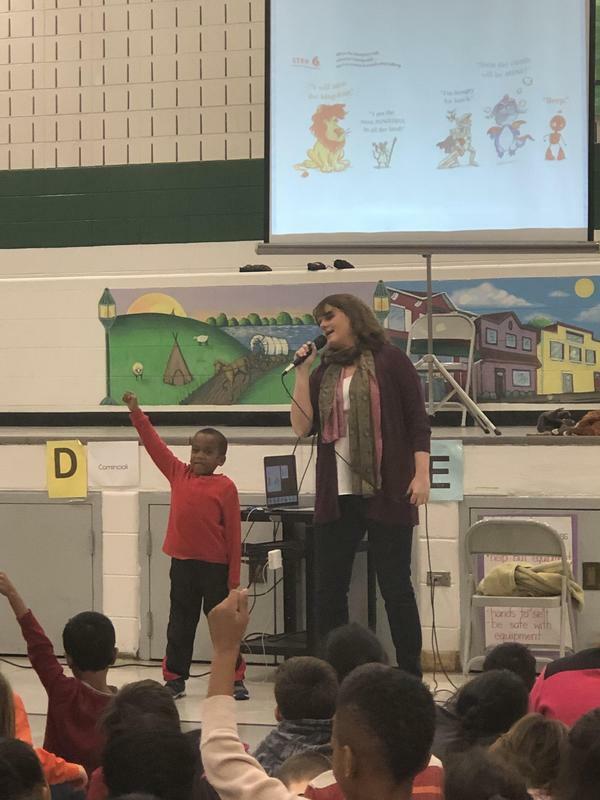 Every student in grades Kindergarten - eighth grade had the opportunity to interact with an author during this special event. LIGHTS! MUSIC! ACTION!- All Shows SOLD OUT! All shows are now SOLD OUT! Thank you for your support! 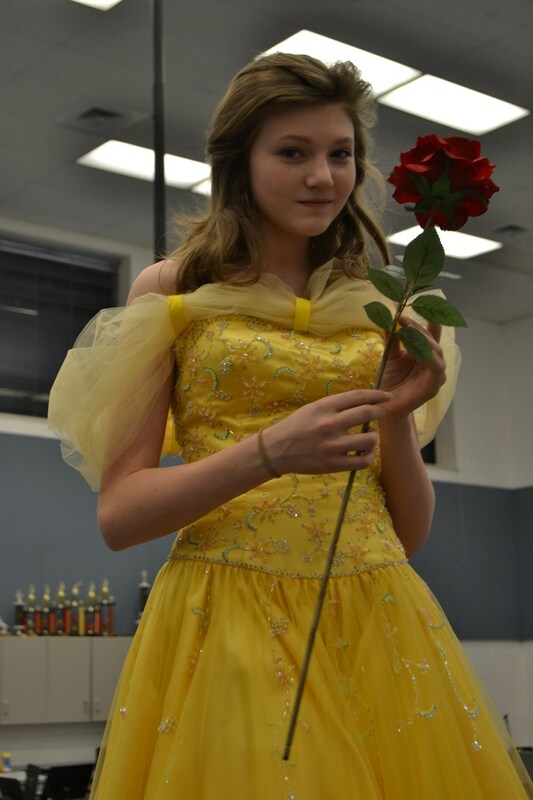 Excitement is rising in District 75 at the approach of Disney’s classic Beauty and the Beast Jr. Performed by Carl Sandburg 6th through 8th grade students, the musical and theatrical skills of many middle school children are proving impressive! On Tuesday, January 16th, the Board of Education recognized talented D75 artists at the start of the monthly meeting. Forty-four students have artwork currently hung in Studio 75 at the District Administrative Center. 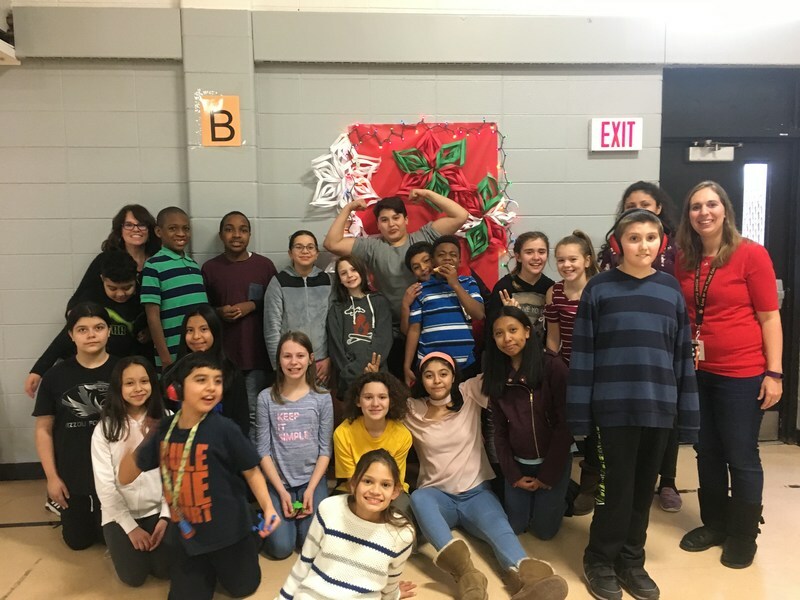 Inspired by a school assembly about bullying and outreach to fellow students, Ashley Buchman’s Carl Sandburg Middle School students knew that they wanted to do more than just listen. 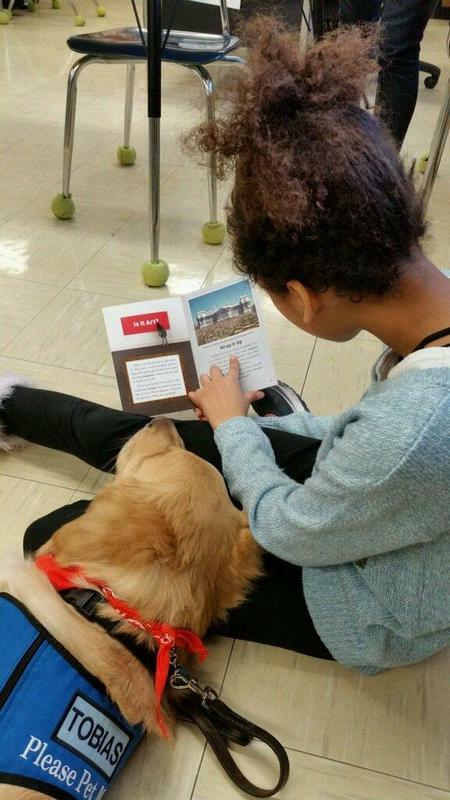 Down the hall in Cami Brydon’s SEDOL special needs class they found the perfect connection.